Dominick Procopio is moving to Massachusetts when he’s done in Louisiana. The Grosse Pointe native and Shreveport Mudbugs (NAHL) defenseman has committed to UMass-Lowell for the upcoming 2018-19 season. Procopio is a product of Victory Honda and Compuware. 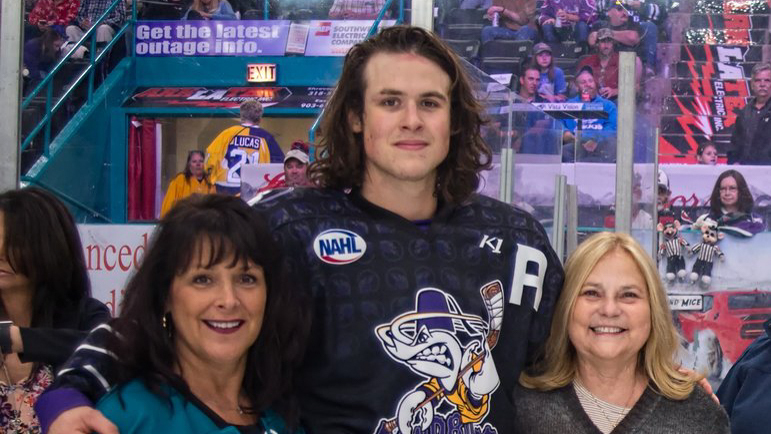 He is in the midst of his third season in the NAHL; in 2015-16, he played for the Brookings Blizzard and since 2016 he has been skating for the Mudbugs. He said he can’t wait to join the RiverHawks and compete in Hockey East.